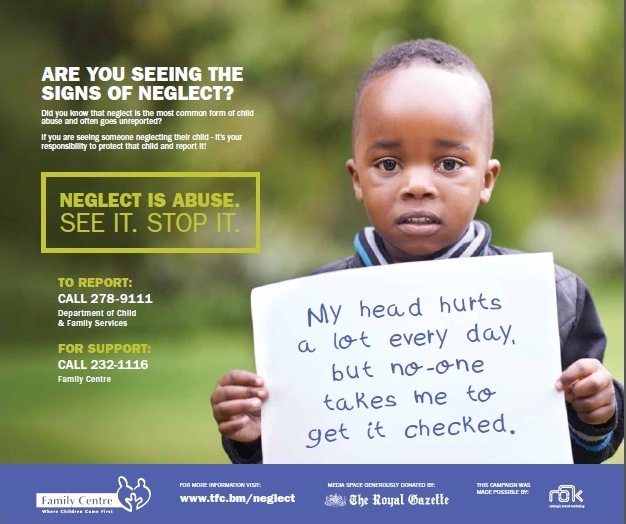 Did you know that neglect is the most common form of child abuse and often goes unreported? Whether it’s educational, physical, medical or emotional neglect – each kind has detrimental and long lasting effects. Neglect is Abuse. See it. Stop it.